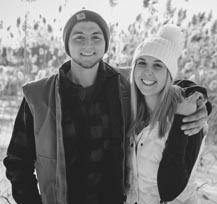 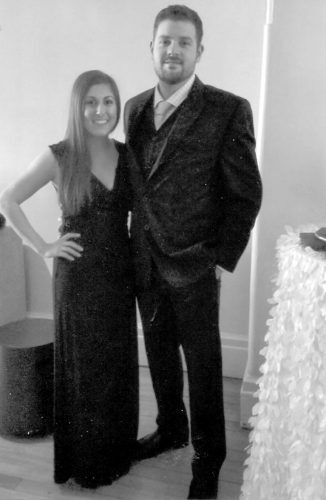 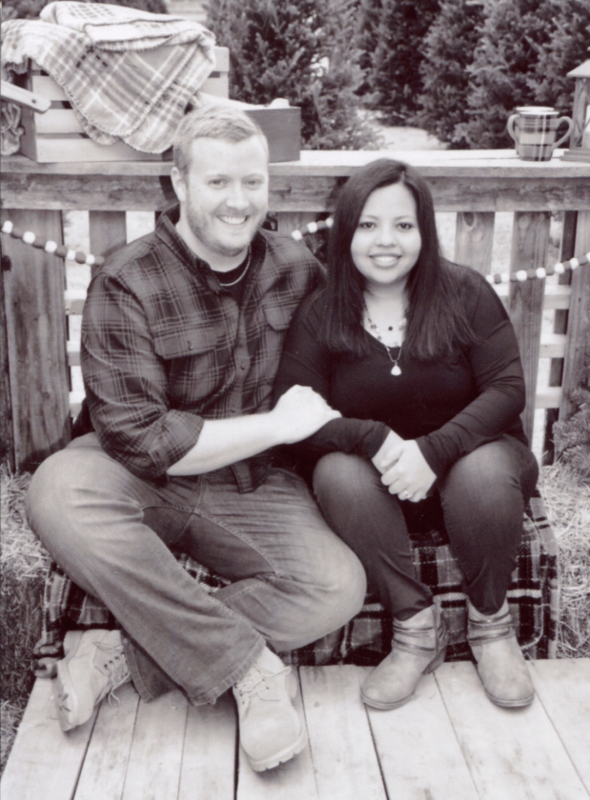 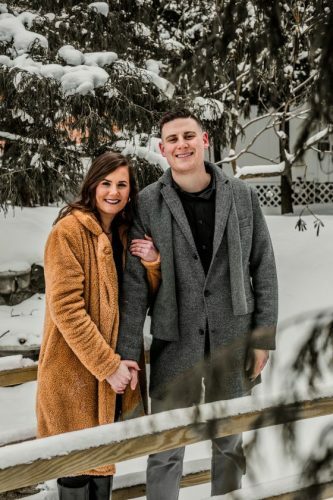 Cesar and Leonorilda Carillo of Louisville, N.C., announce the engagement of their daughter, Marii, to Brandon Beals, the son of Todd and Karen Beals of Middlesex, N.C., formerly of Jamestown, N.Y., and the grandson of Dawn Keefe of Lakewood, N.Y.
Miss Carillo is a graduate of Vance High and is employed by the Vance Medical Family Practice. 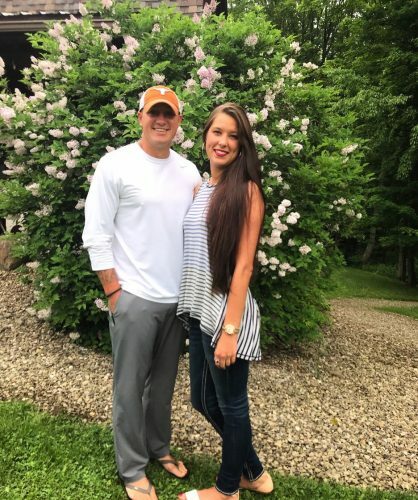 Her fiance is a graduate of Jamestown High School and Barton College in Wilson, N.C. 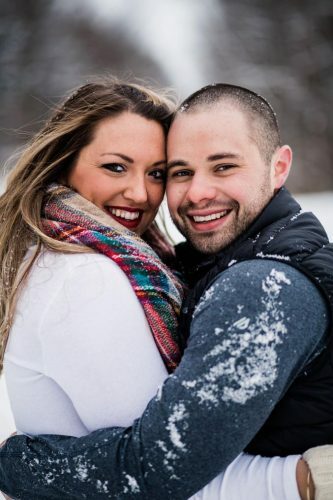 He is employed by VeriZon Wireless in Henderson, N.C.
An April 21, 2018, wedding is planned in Louisville, N.C.